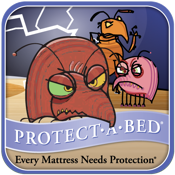 The Bed Bug Plague is an exciting game by Protect-A-Bed. Destroy the bed bugs before they reach your mattress by placing defense towers along their path. 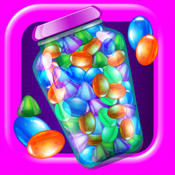 Use cash from your bug kills to purchase and upgrade your towers, and even use the all-mighty Protect-A-Bed mattress encasement to block all bugs from getting in. The higher the level, the harder the play. Good luck - and don't let the bed bugs bite!